Can SCP Treatment Help You? 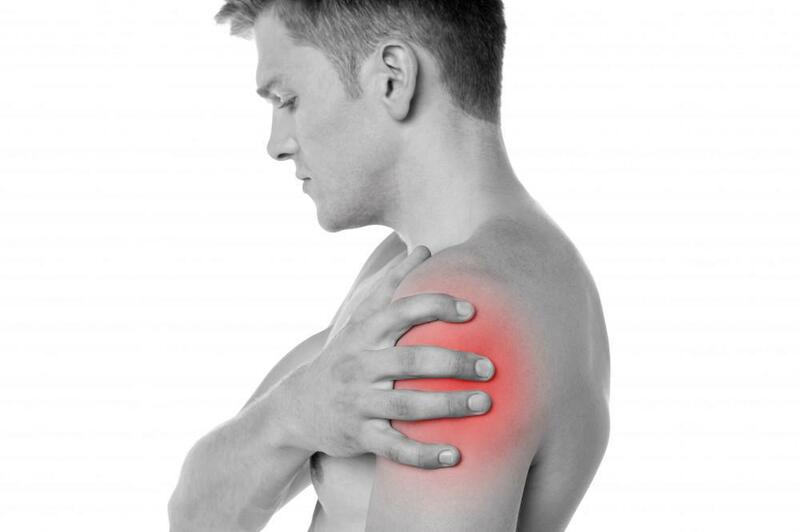 North Jersey Orthopaedic & Sports Medicine Institute Blog Can SCP Treatment Help You? If you have persistent pain caused by a chronic bone marrow lesion (BML), you may be a good candidate for the Subchondroplasty procedure® (also known as SCP®). 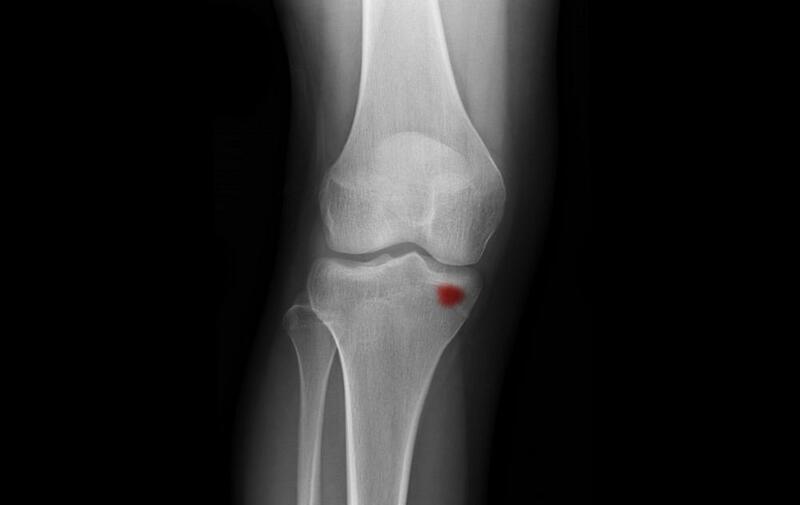 Bone marrow lesions are a defect in the subchondral bone and can be caused by a number of things, including injuries such as bone bruises, or from repetitive stress on a joint. They can be spotted in an MRI as a cloudy white area on an otherwise healthy-looking bone. 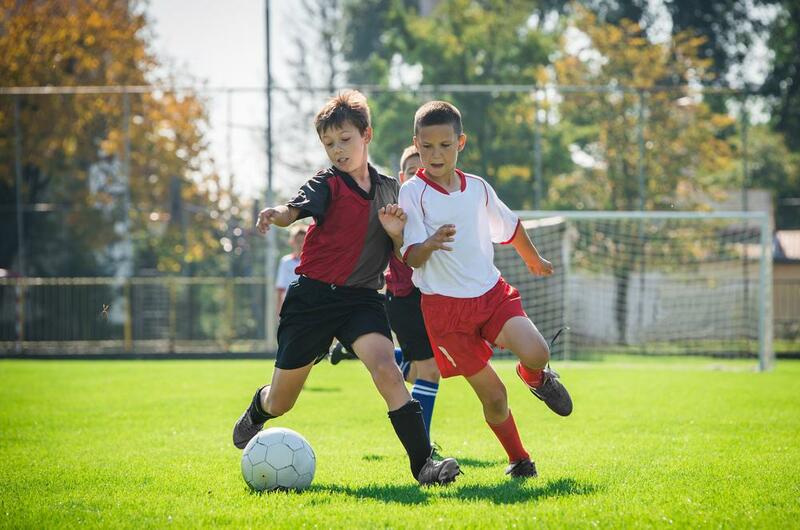 Many BMLs heal on their own with conservative care, including physical therapy, crutches, joint braces, and injections into the site of the injury, accompanied by medication to manage the pain caused by the injury. However, chronic BMLs often fail to heal naturally, which may lead your doctor to consider surgical intervention. 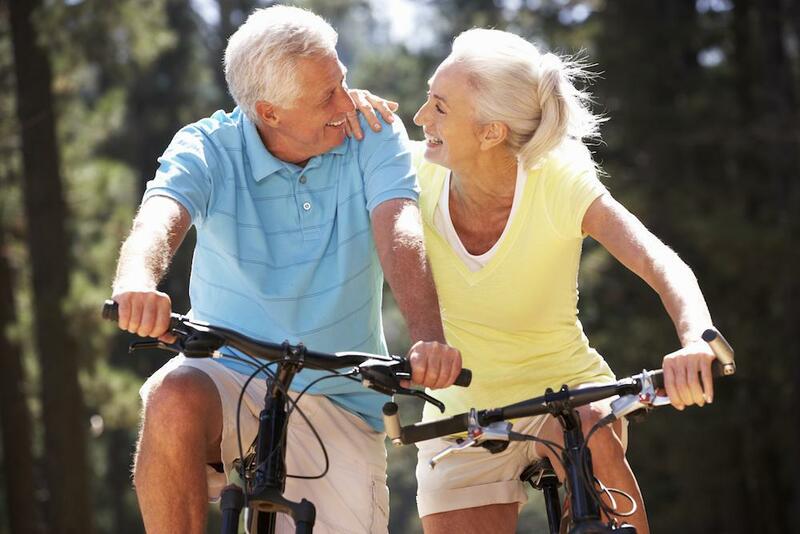 SCP® is a minimally-invasive surgery that is performed as an outpatient procedure. It targets subchondral bone lesions and fills them with AccuFill® Bone Substitute Material (BSM), which hardens with properties that mimic cancellous bone. During the healing process, the AccuFill® BSM is resorbed and is replaced with new bone. SCP® is usually performed alongside an arthroscopy of the nearby joint, allowing your doctor to visualize and treat findings inside the joint as well. Because it is minimally invasive, SCP® has a recovery period similar to standard arthroscopy. Patients should expect a few days of pain around the surgery site, followed by physical therapy and the use of crutches during the healing process. 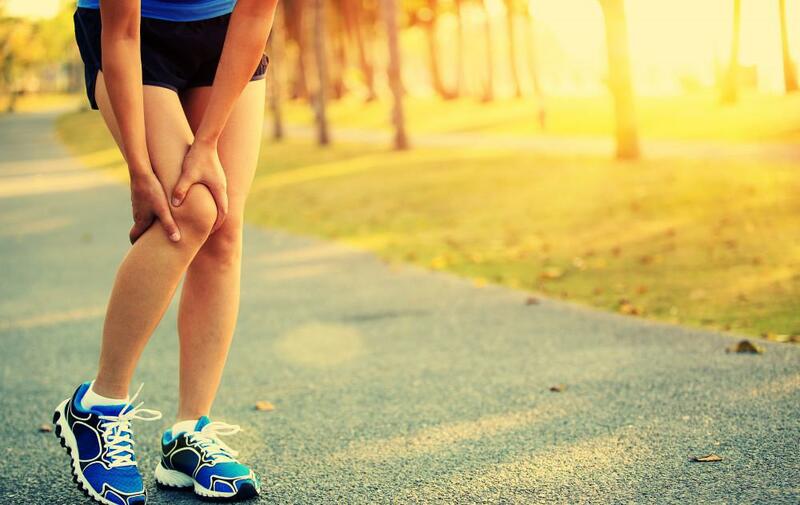 For more information about the Subchondroplasty procedure®, you can contact the offices of Dr. Russonella and the North Jersey Orthopedic and Sports Medicine Institute at 855-777-8362, or by emailing info@orthopedicnewjersey.com.